Universal Fibers is a leading manufacturer of synthetic fibers for the commercial carpet and textile industries. 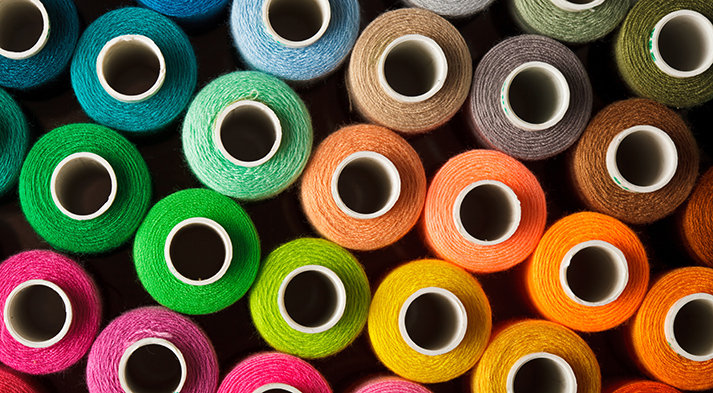 The Company converts nylon, polyester and specialty polymers into synthetic yarn used by carpet mills and textile manufacturers in producing a variety of end products. The Company's key products include solution dyed and white nylon and polyester yarns.